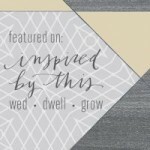 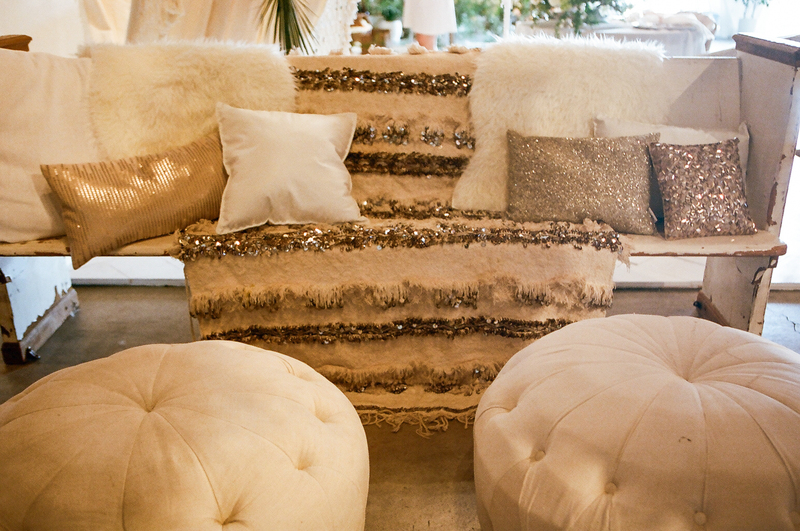 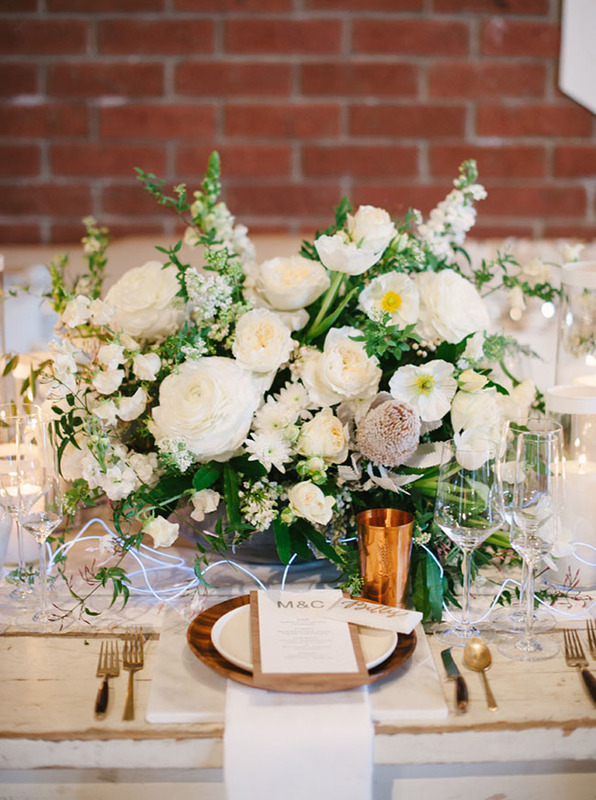 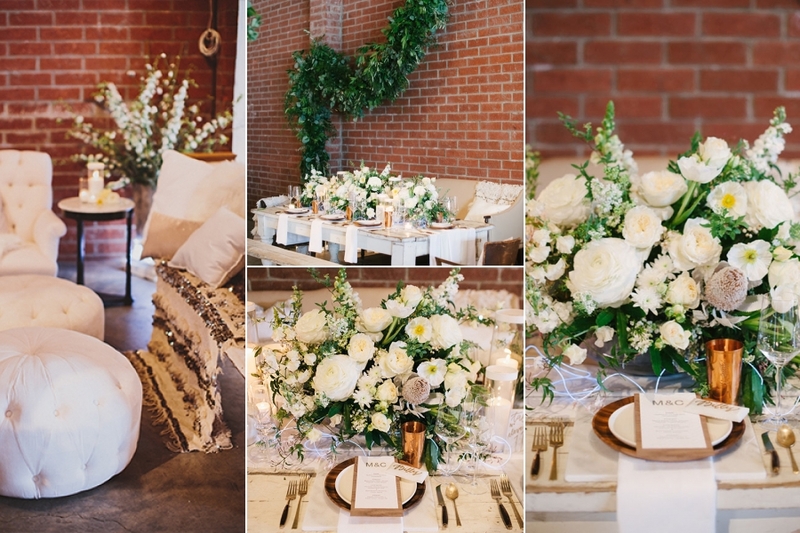 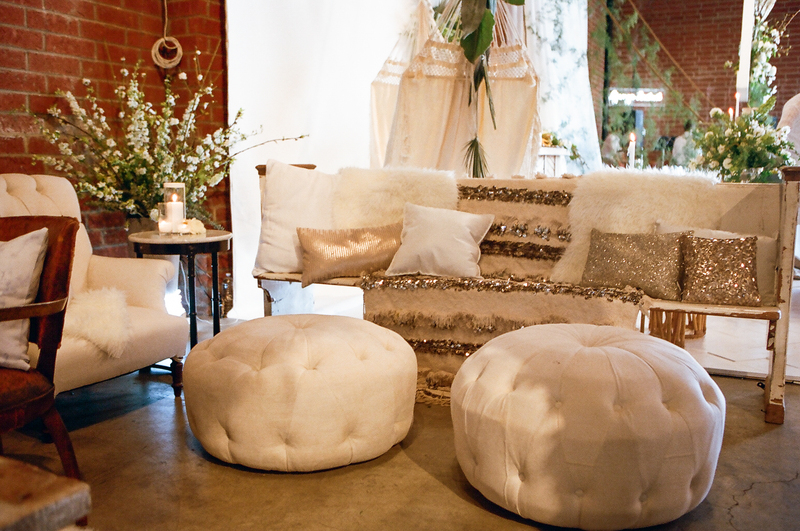 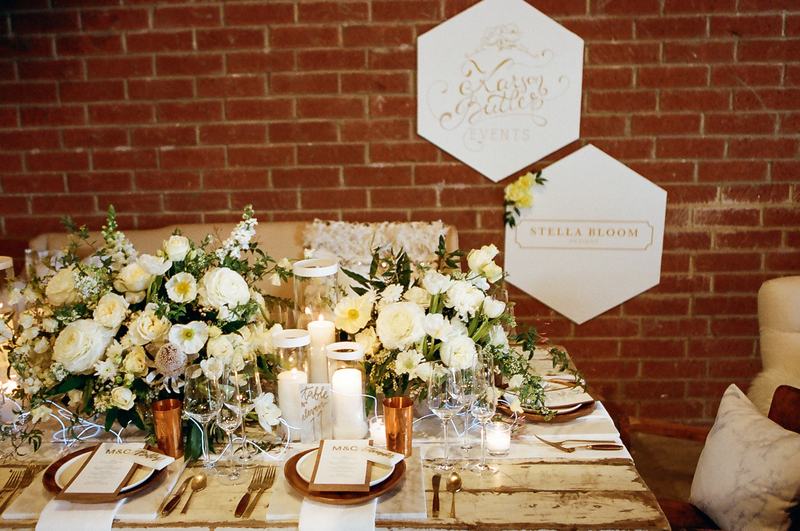 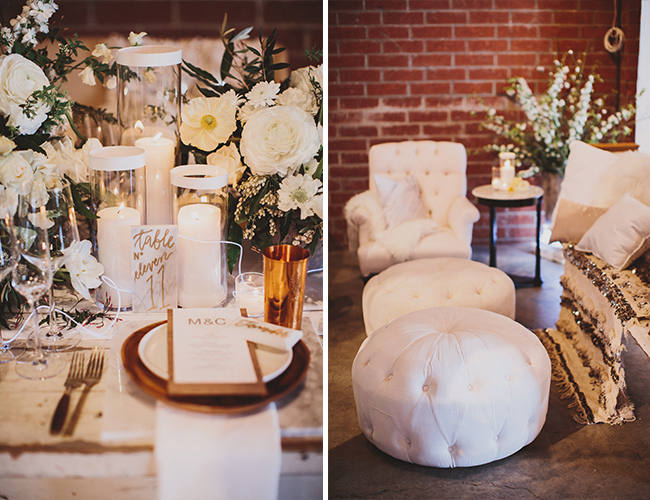 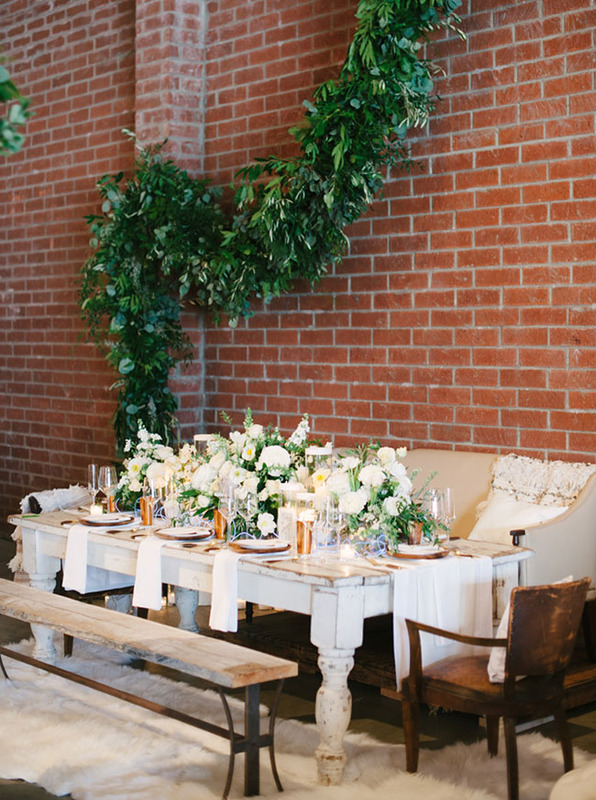 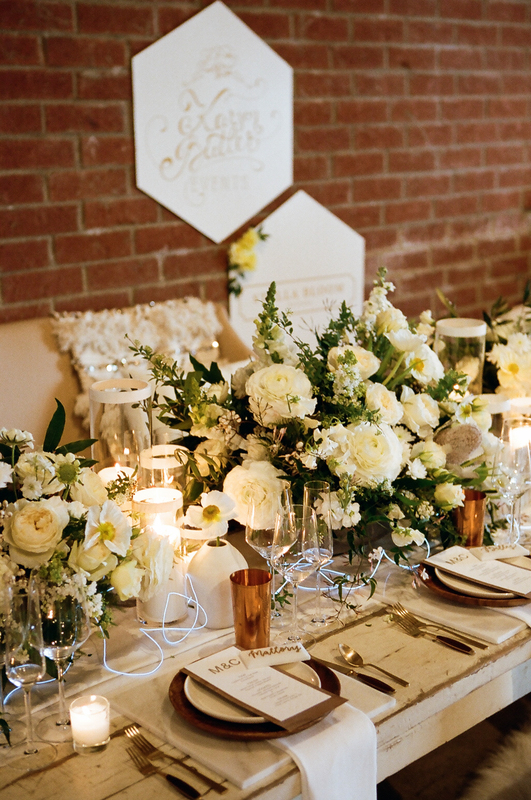 We loved dreaming up a design for this year’s The Cream Event alongside Stella Bloom Designs and Found Vintage Rentals! 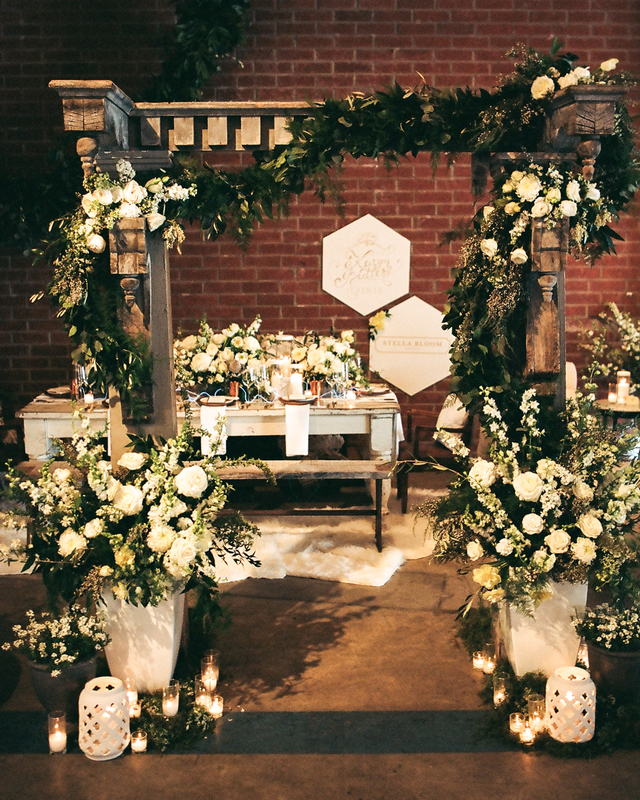 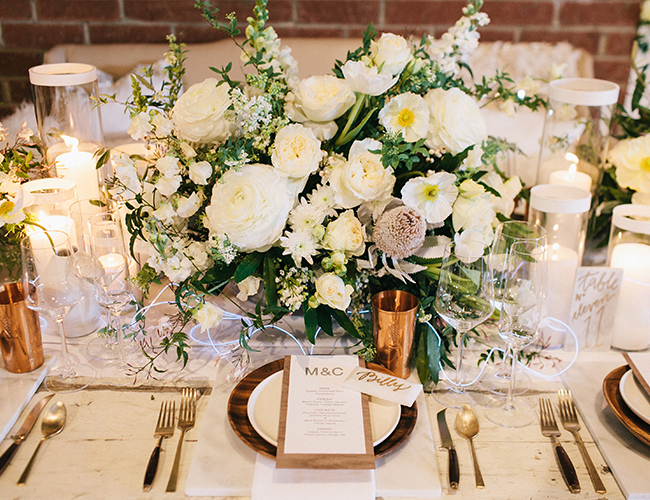 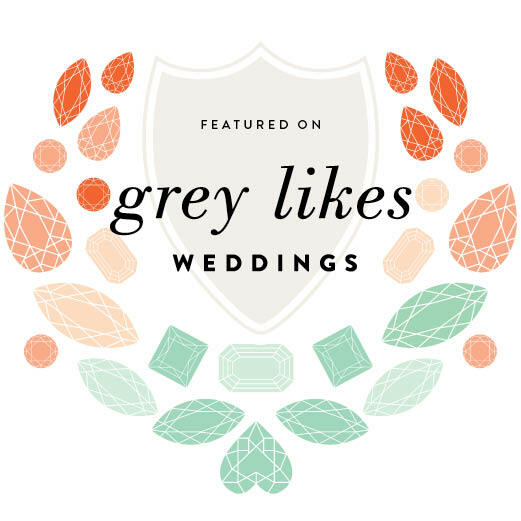 Visit our blog to read more about this one-of-a-kind wedding industry event! 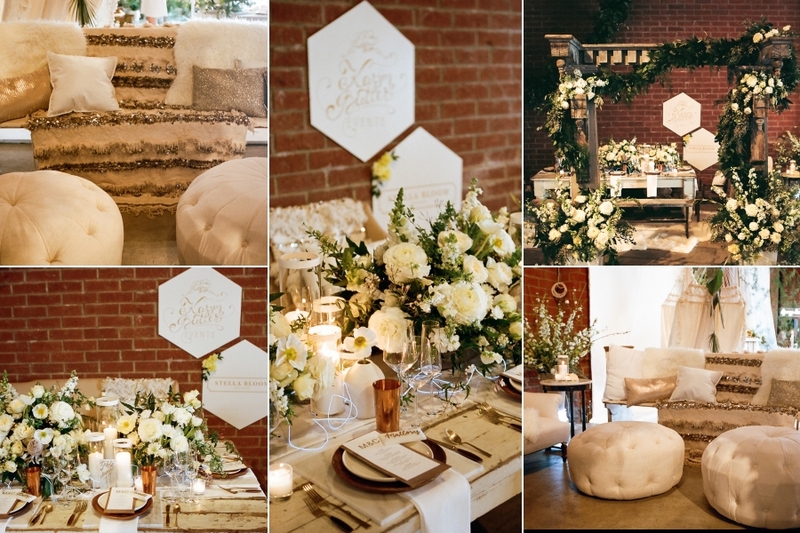 Special thanks to photographers Michael Radford, The Wedding Artists Collective and Brian Tropiano for sharing their talents!